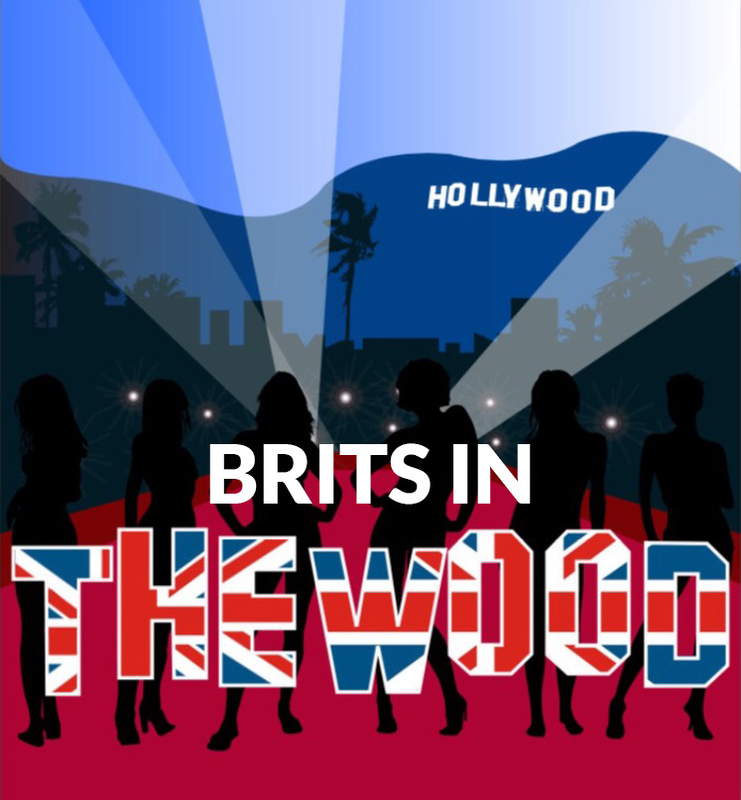 Caroline Feraday and Claire Bullivant, both Brits living in the ‘Wood’ (Hollywood that is) greet fellow Brits and Anglophile Americans who have something to say on LA in this fun and entertaining weekly podcast. From celebrity names to industry insiders, Caroline and Claire discover what it takes to live the dream and make it in LA by talking to those that have done just that. Now available on iTunes, Stitcher and GooglePlay. Download, Subscribe and Share for free. The Only Other Way Is LA!